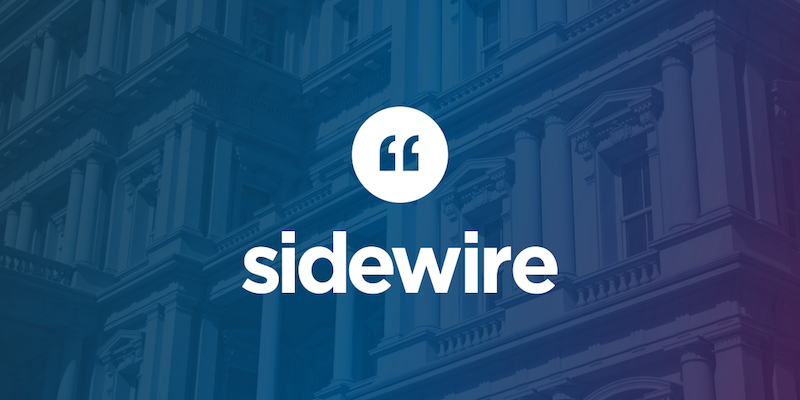 Sidewire Q & A with Nick Hackworth of M Street Solutions hosted by Lis Smith, Co-Founder of 50 State Communications, and Ben LaBolt, Co-Founder of The Incite Agency. SCOOPLET … HACKWORTH FORMS M STREET SOLUTIONS: One of President Barack Obama’s top opposition researchers is forming a new shop. 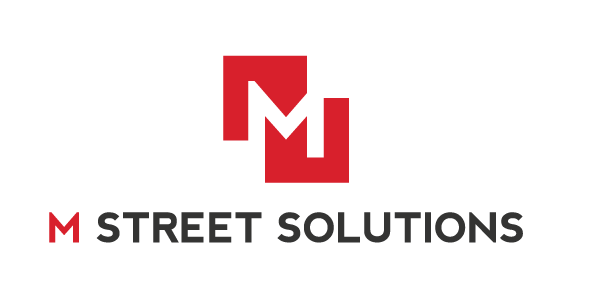 Nick Hackworth, who led the opposition research team for Obama’s 2012 reelection campaign, has launched M Street Solutions. 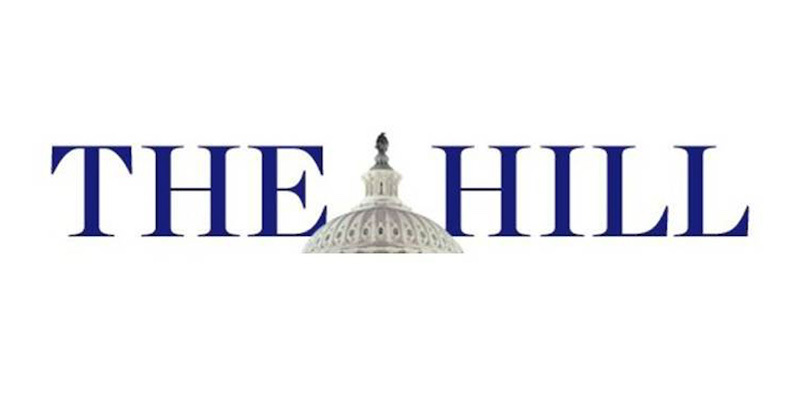 The researching consulting firm will work on both political and corporate clients. A longtime opposition researcher for President Obama is launching his own research firm, M Street Solutions, which will work with both political and corporate clients. Nick Hackworth, who most recently served as director of strategic research for Obama’s 2012 reelection fight, is heading up the venture. Nick Hackworth, the director of strategic research for President Barack Obama’s re-election campaign, launched a new research firm called M Street Solutions on Wednesday. Need to vet your team? Searching for that hard-to-find information? M Street Solutions can help. We work with political campaigns and Fortune 500 corporations.